Our range of Organic Pigment is highly affective and is available in various grades. These are non-toxic and environment-friendly making them safe for use. We source our range from reputed vendors based across the globe, we make sure that there remains no flaw in the quality of our range. Optimum dispersion in the respective medium as per application area. Capitalizing on well equipped manufacturing facilities, We are Manufacturer, exporter & Dealer of Dyes, Pigments and Colorants since 1968. Being an ISO 9001:2008 certified co, we always put forth quality and consistency above as our primary trade practice. 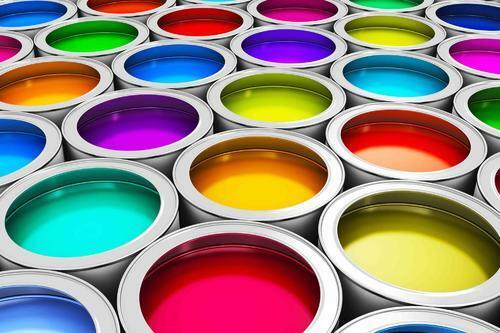 Our offered products are well accepted and approved for Leathers, Inks, Paints, Paper, Polyester coatings, Lubricants and Greases, Automotive, Plastics, Wood and veneers and MDFs, Textiles and yarn, wax. We have in house lab for goods inward and outward and also provide customized solutions for coloring for several applications, we are committed to ensure the compliance to all guidelines of ISO 9001:2008 Quality Management systems. Await to have an opportunity from you to enable us prove ourselves to be an extended arm in your business development.